 What is Alpecin Caffeine Liquid? Alpecin Caffeine Liquid is a daily tonic which helps to refresh your hair, using caffeine to keep your hair awake and feeling healthy. The caffeine in Alpecin Caffeine Liquid helps the ingredients to travel along your hair, making sure you feel the effects from root to tip. Can I use other hair gel or hair spray at the same time as this product? You can use other styling products, such as hair gel or hair spray alongside Alpecin Caffeine Liquid. When you’ve applied Alpecin Caffeine Liquid, let it dry for around three minutes to make sure it has been absorbed into the scalp, then you can use your favourite styling products to style your hair. How does caffeine help to refresh my hair? Caffeine is known as a stimulant, which means it can help you to feel more alert, this is why many people drink a cup of coffee in the morning. When it comes to your hair, products that contain caffeine may help to protect your hair from exhaustion and may help to keep your hair roots active. Use Alpecin Caffeine Liquid to your hair every day for best results. Apply Alpecin Caffeine Liquid in the morning and after each time you’ve washed your hair. Apply to your scalp when you’ve towel-dried your hair, massage into your scalp with your fingertips and do not rinse out. Let the product dry for around 3 minutes and then style your hair as usual. Do I have to shower before I use this product? Although we recommend that Alpecin Caffeine Liquid is applied to towel-dried hair after a shower, you do not need to shower every time you use this product. 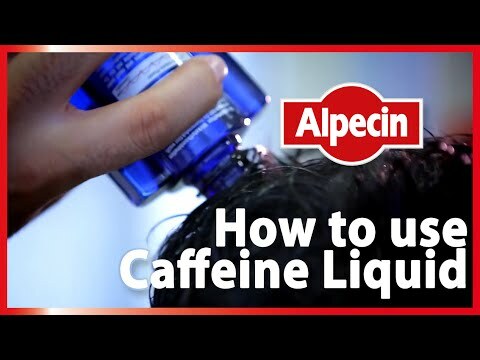 You can use Alpecin Caffeine Liquid on dry hair, just be sure to apply it to your scalp and allow to dry before styling. You may feel a brief tingling sensation on your scalp, but that is absolutely normal and will pass quickly. Can I use this product while I’m pregnant? If you are pregnant or breastfeeding, you should speak to your doctor before using this product. Alpecin Caffeine Liquid contains caffeine, which should be limited during pregnancy, this means that this product may not be suitable for pregnant women. When should Alpecin Caffeine Liquid not be used? Do not use Alpecin Caffeine Liquid if you are allergic to any of the ingredients listed. For external use only, avoid contact with eyes, mouth, or any other sensitive areas. Alpecin is a cosmetic product, which means that it has to follow the guidelines and regulations set by the European Cosmetics Directive. This means that all cosmetic products, such as this product, must be free of side effects. However, if you do experience any side effects while using this product, stop use and speak to your doctor or Chemist 4 U pharmacist right away. For more information about reporting side effects of products, see the Government’s Yellow Card Scheme.